Nothing beats a Christmas dinner. 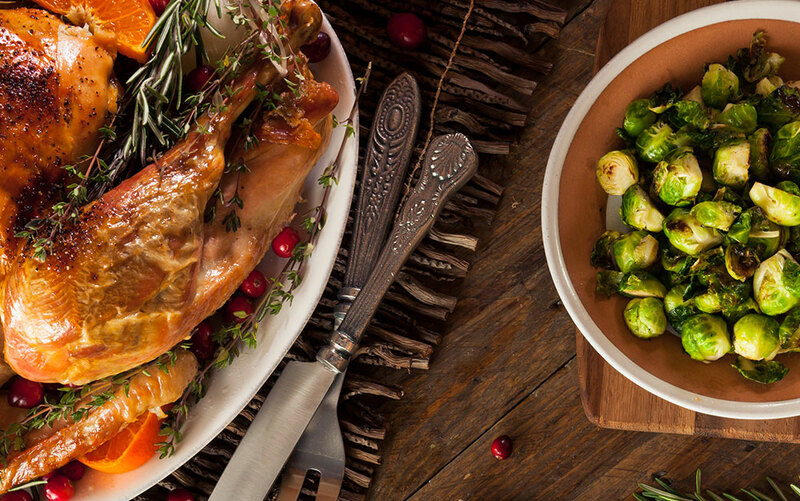 Hopelessly indulgent and completely enormous – it’s the one meal we look forward to all year. 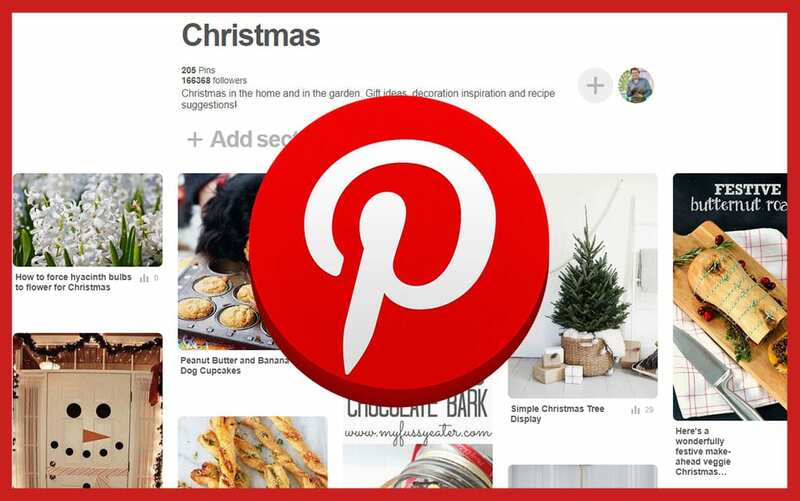 Not only will they taste even better that shop bought, you’ll also be able to shorten your shopping list and save a little money along the way. 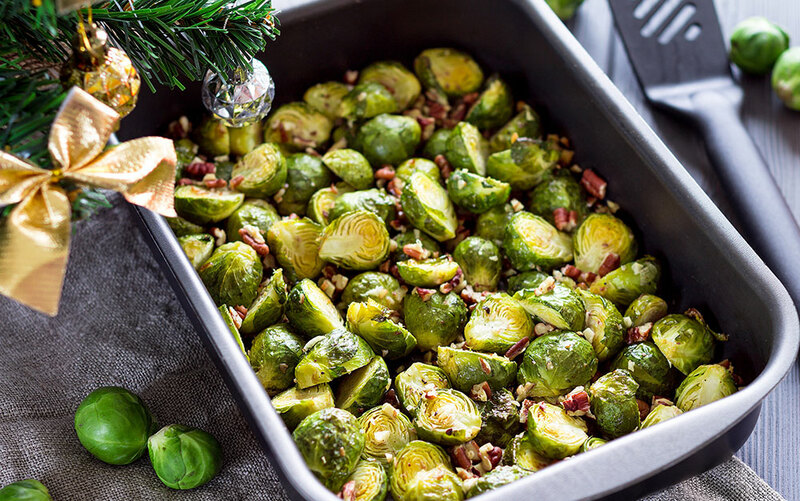 And Christmas dinner just wouldn’t be quite the same without that one vegetable we all love to hate or hate to love – Brussels sprouts. 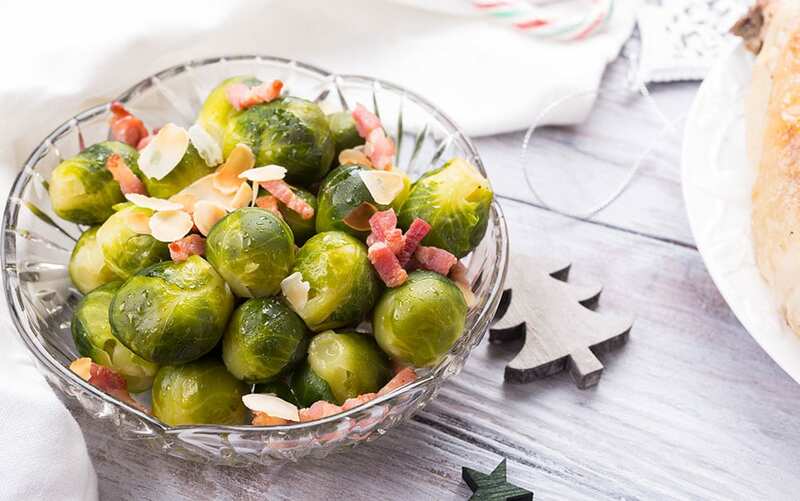 Often found hidden behind the potatoes, or doused in bacon and cream, sprouts are a mandatory part of a Christmas dinner whether you’re a lover or a hater. Despite the difficulties we have trying to get the kids to eat them, they’re actually pretty easy going when they’re in the ground, and your Christmas guests will be beyond impressed if you say you’ve grown them yourself. 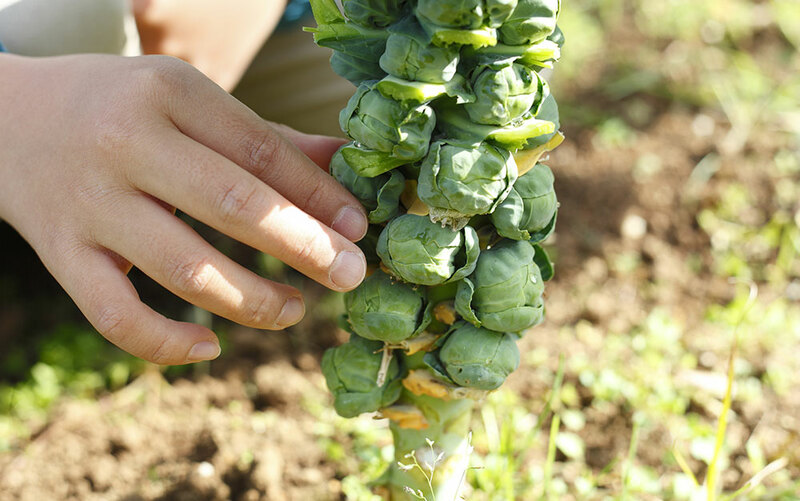 Here’s a full guide on how to plant, grow and harvest sprouts in time for next year’s Christmas dinner. 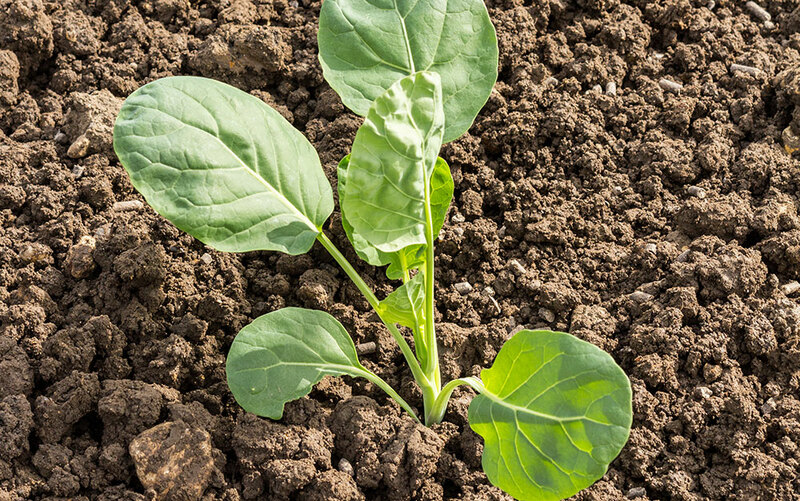 Sprouts are brassicas just like cabbage, cauliflower and broccoli, so they prefer alkaline soil which has plenty of organic material worked in. Alkaline soil means soil with a pH of 7 or above, and generally contains lots of lime, so check your soil using a DIY testing kit available at garden centres. If you have acid soil, then adding lime to your soil is highly recommended. They also prefer a site which gets plenty of sun, so make sure you consider this when planning where to plant them. You can buy the seeds right now ready for planting indoors in February or March. You can sow directly into the ground later on in March or April, but you will have a later crop this way. 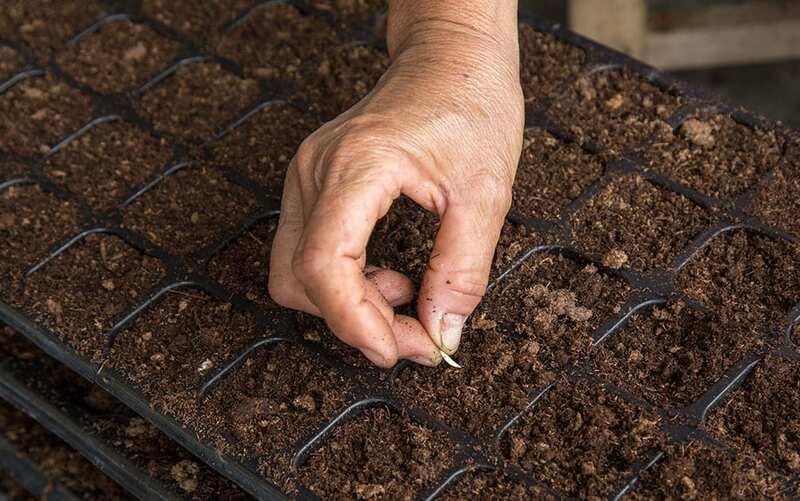 Sow your seeds in a modular seed tray with one seed per module, about 1cm deep in compost. Water well and place your seed trays indoors in a warm light position out of direct sunlight. Keep the compost moist but be careful not to over-water. Your seeds should germinate within three weeks. Carefully transplant the seedlings into individual pots. 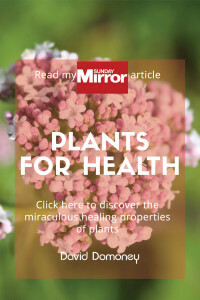 When the plants have reached a height of about 10cm, you can harden them off by gradually bringing the plants outside during the day, or moving them to a greenhouse, cloche or cold frame. 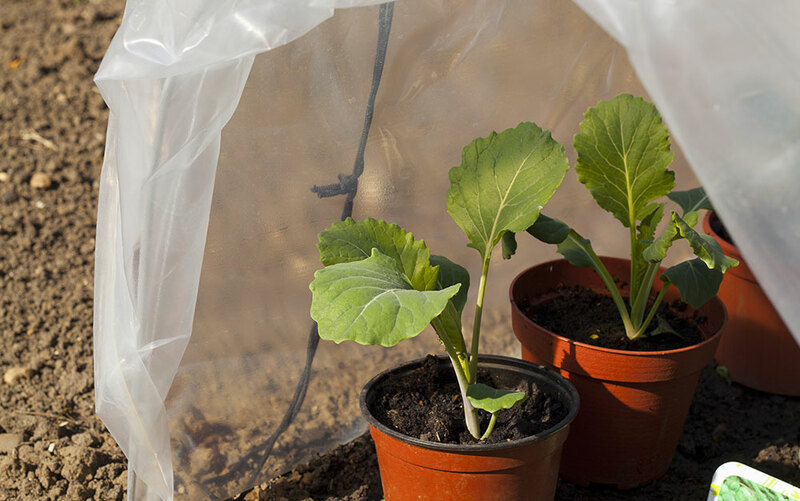 Make sure to avoid late frosts, and find a sheltered position for them while they acclimatise. They should be kept indoors still at night for at least a week. Once they are acclimatised you can transplant them to their final growing site. Leave at least 70cm between each plant, as they can grow quite large. Plant them quite deep into the soil, right up to the first set of leaves, and firm them in well. The wind can sway the plants, which damages their roots, so make sure they are fully secure. Water in well, if rain is not expected. You can keep regularly drawing a little earth up around the base of your plants as they grow, to stop them from rocking too much in the wind. You should also regularly water your sprouts, especially during periods of dry weather, and keep on top of removing weeds when they pop up. A nitrogen based fertiliser is also helpful, once every four weeks or so. Keep an eye out for caterpillars munching on the leaves as well! By autumn you may need to stake your plants for support as well as the regular earthing up. Drive a wooden stake into the soil beside the plant and tie to the plant using some garden twine. Always check your plants after particularly windy weather, and firm them back in again if necessary. 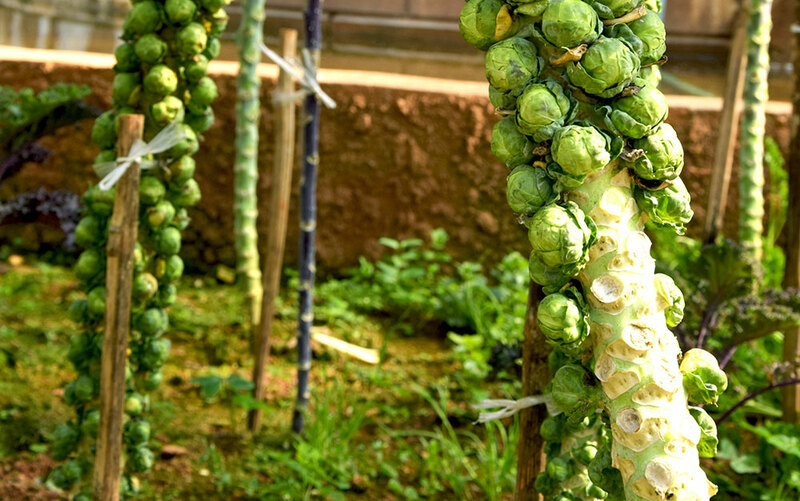 By November your sprouts will be ripe for the picking! 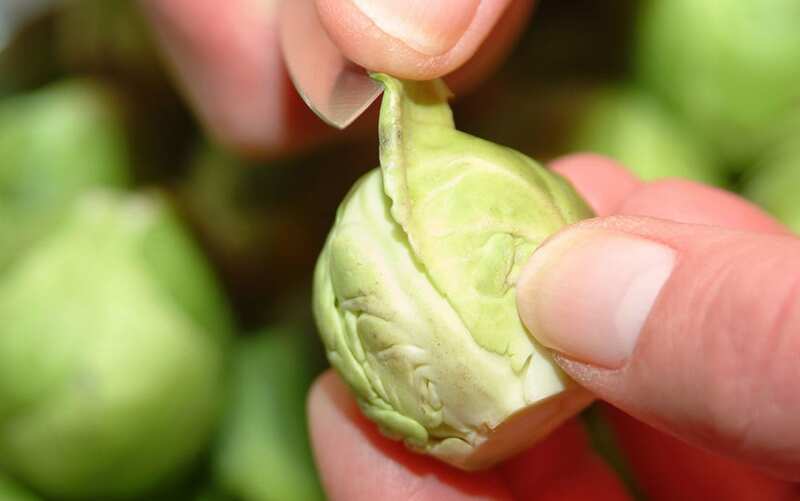 The sprouts at the bottom of the plant are always ready first so harvest gradually from the bottom up. You’ll know they’re ready when they have grown to the right size. If they are yellowing, or have opened up, then they are past their best, so dispose of any that have. 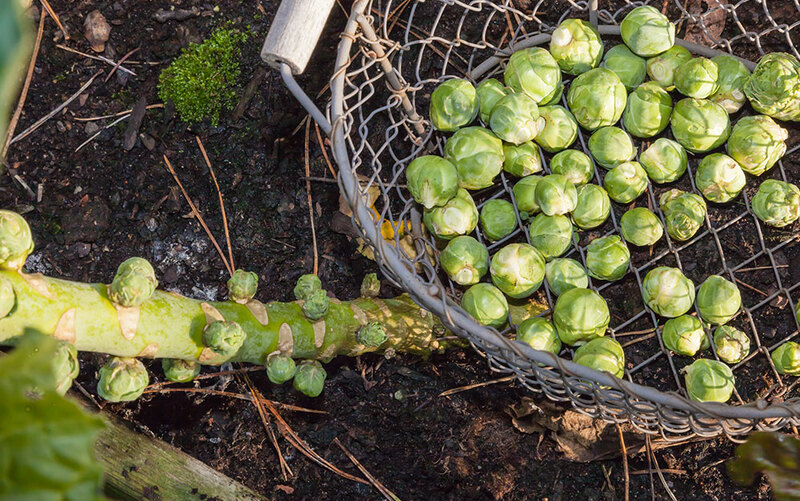 Once you have harvested all the sprouts from a plant, make sure you remove and dispose of the plant and roots so that they don’t attract pests or diseases. Sprouts can be stored in the fridge, although they keep best in a cold and moist location. To combat the dry air of the fridge, you can wrap them in a moist towel and plastic bag with holes in, and keep them in the vegetable drawer. Don’t wash the sprouts until you are just about to use them. 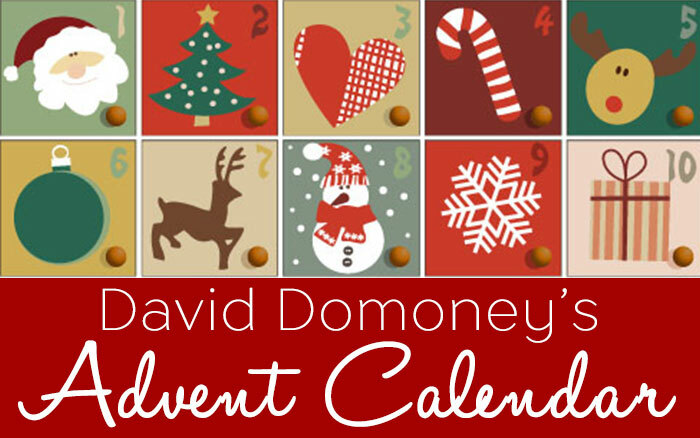 Remember that sprouts improve in flavour after they have been touched by frost – so you should have beautifully fresh and perfect sprouts to harvest in December, ready for your Christmas dinner!